My hair dresser(s) are the best! 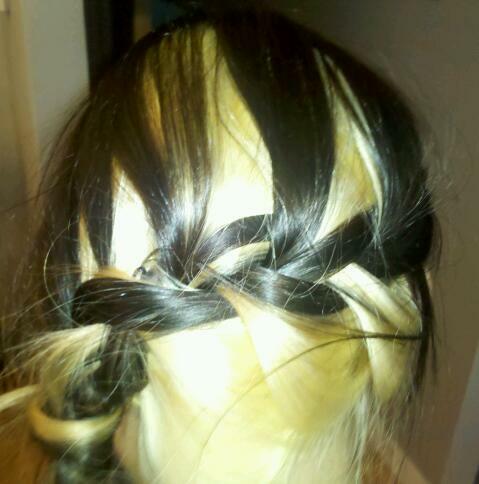 They taught me how to sideways french braid my hair to show off the style! I got spoiled hanging out the other day, they helped with my recent Ski Utah video, and taught me the style for a meeting I had. Love it!